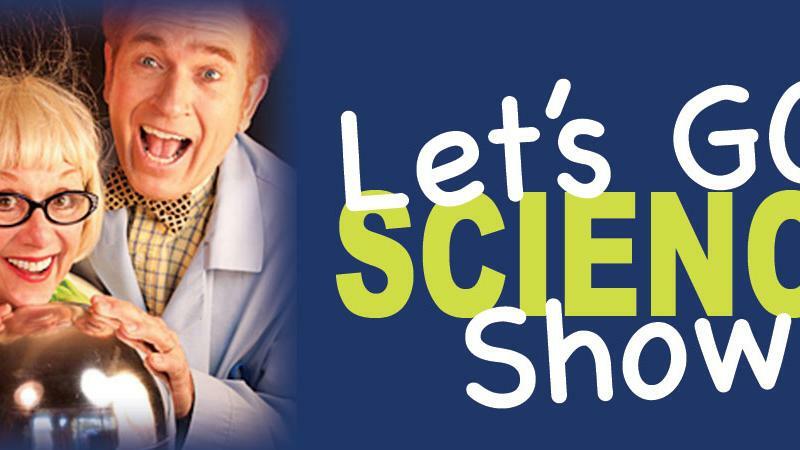 Press Room » FSCJ Artist Series Presents Let's Go Science Show! 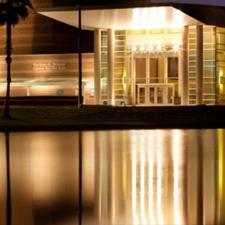 FSCJ Artist Series Presents Let’s Go Science Show! Let’s Go Science Show plays at the Nathan H. Wilson Center for the Arts on Florida State College at Jacksonville’s South Campus (11901 Beach Blvd.) on Sunday,January 13 for one performance only! The wacky and talented Professor Smart and Dr. Knowitall join forces for an educational, entertaining, exciting, and experiential extravaganza. Professor Smart shrinks his head, has toilet paper flying, juggles, and has peoples’ hair standing on end, all while demonstrating principles of physics. Researcher and comedic sidekick Dr. Knowitall keeps the facts straight.